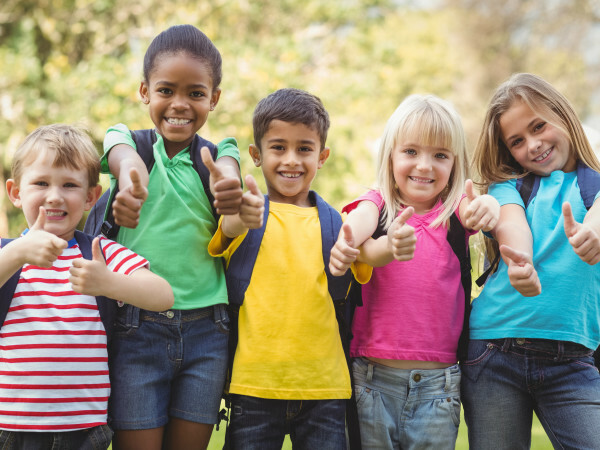 Entering the real estate market as a first-time homebuyer is nothing short of exciting. At times, however, the process can prove disappointing when you see that a modest budget can’t afford massive living rooms, walk-in closets, and master bedroom suites. If you’re in the second-time house hunt for an upgrade, even generous budgets might limit room to roam in pricier markets. A study from Trulia shows that 43 percent of Americans desire a larger home, with 60 percent of millennials yearning for expanded square footage. 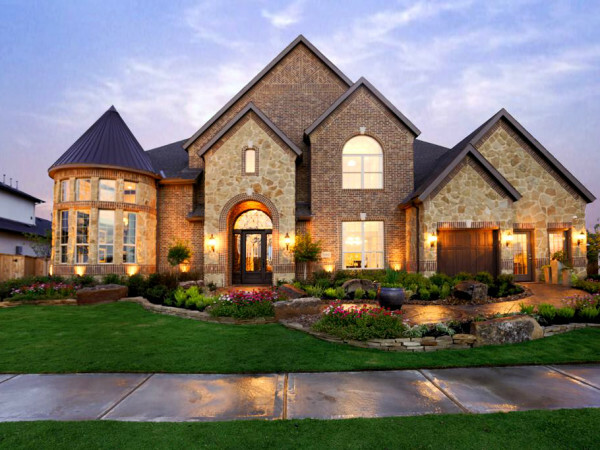 Starter homes in Texas and the South, however, provide the largest living spaces in the nation. Not only does the Lone Star State boast some of the largest entry-level homes, but Texas metros offer some of the largest trade-up and premium homes too. Regardless of whether this is your first, second, or third try at finding your dream home, Texas cities provide growing room. Second-time homebuyers searching in Houston will be happy to know that trade-up homes have a median 1,997 square feet, making it the top metro for the category. Dallas trade-up homes here offer a median 1,900 square feet, making it the third best trade-up home city. Austin is No. 4 in the nation, at 1,893 square feet. Austin, meanwhile, has the largest starter home size in the country, at 1,428 square feet. For first-time homebuyers in Houston, starter homes also provide ample room, with a median 1,320 square feet, the fifth largest in the U.S. If you really want to live large, house hunting in Dallas is your best bet. 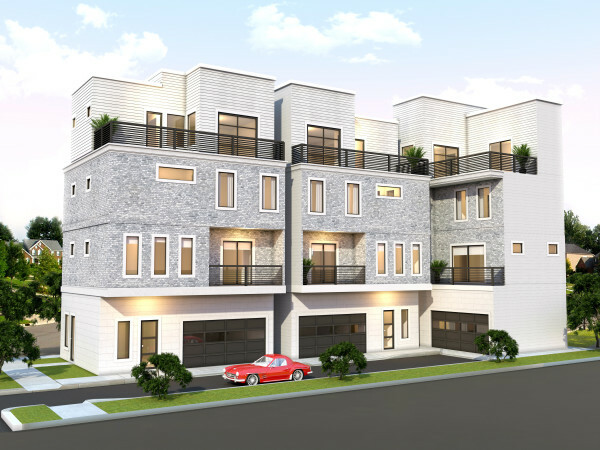 Premium homes in Big D span over 2,940 square feet, making it the No. 2 city with largest premium homes, behind Colorado Springs. 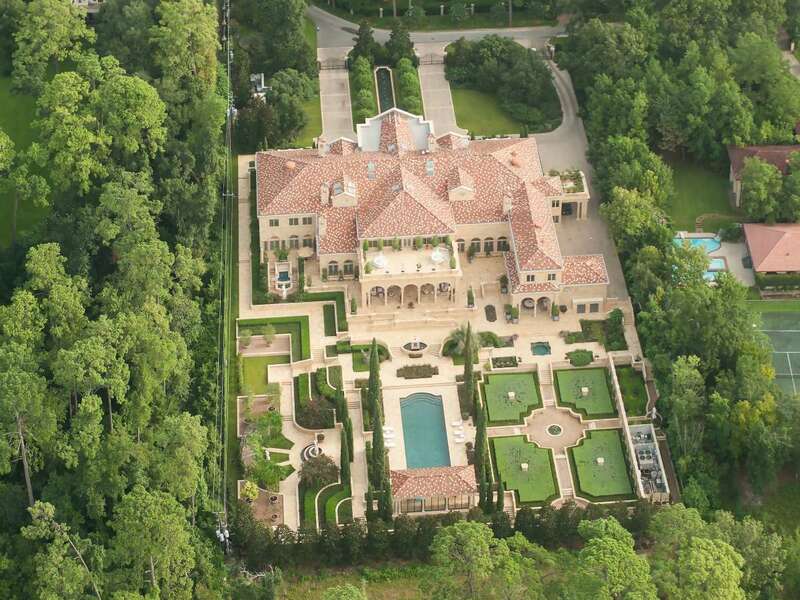 Houston’s premium homes are the fourth largest in the country, at 2,869 square feet. Another consideration is how much home you can gain after your first purchase. In San Antonio, the percentage change in square feet between a starter and trade-up home is 51.7 percent, or roughly 579 square feet. While San Antonio homebuyers might not have the space they want in their first home, they can expect substantially more square footage the second time around. In Dallas, the jump between starter to trade-up homes provides 49.7 percent more space, or approximately 631 square feet. Texas is in an arena of its own with sizeable homes for entry-level, second-time, and premium homebuyers. The extra space across categories renders the old saying true: Everything is bigger in Texas.